Student comments from Spring 2018 course at Wesleyan University are available here. We will post information about published reviews here when they become available. 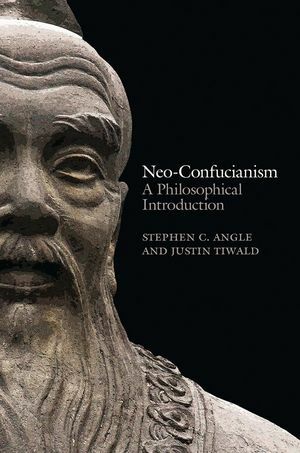 This novel structure gives both students and scholars in philosophy, religion, history, and cultural studies a new window into one of the world s most important philosophical traditions.